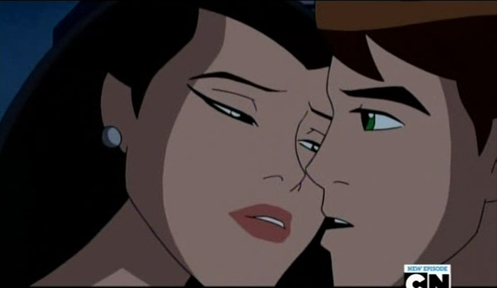 JVtennyson's Page - Ben10Toys.net for Ben 10 Toy Fans! Almanac Ben 10:: The supreme disappear? Almanac Ben 10:: Learn all about the Khyber! Almanac Ben 10:: The Omnitrix is Hexagon! Almanac Ben 10:: Dwayne McDuffie, a great writer, a great director, a great man! Almanac Ben 10:: The Enemy Ultimate Part 2 - See now!